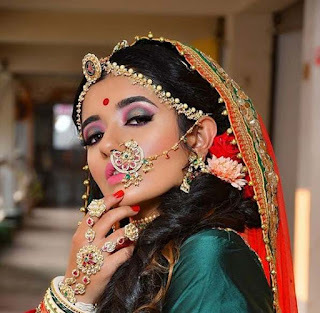 Coming up with a great wedding lehenga shade is a very stressful part for any bride, especially if she wants to do away with the often-worn red. 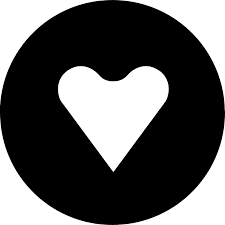 So, if you want an interesting alternative to the common look, go for the hot and peppy pink. 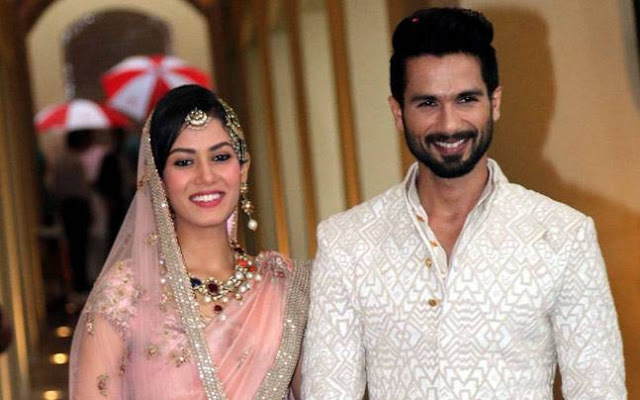 Few of our Indian celebs too have rocked this versatile shade as their wedding ceremony. 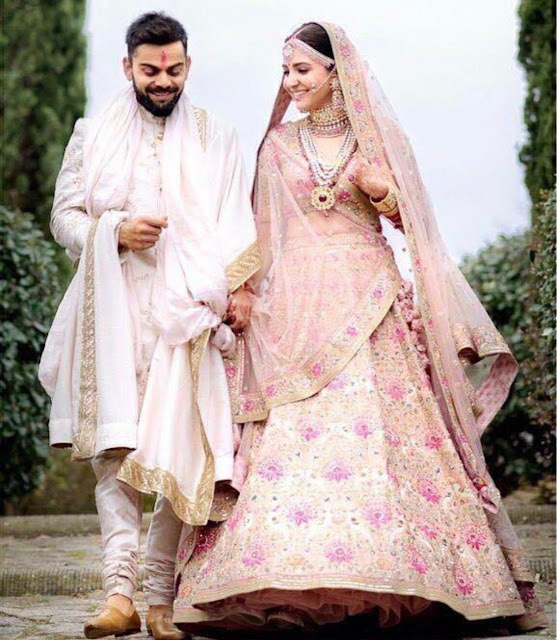 So, if you love this intense colour, we give you a lowdown on some of the pink wedding attires worn by our celebrity divas in their real lives. 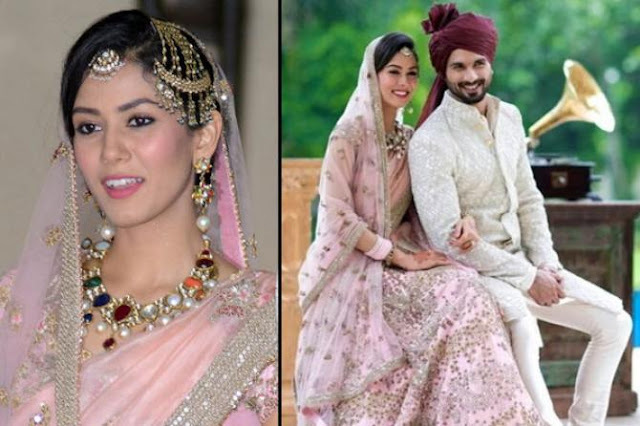 The lighter version of the colour pink (Baby Pink) has been around but has come into the limelight only when Mira Rajput opted for a pale pink outfit for her big day. The rosy-palette lehenga was low-key but striking. 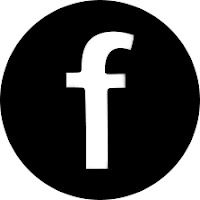 With matching jewellery like maang teeka and passa; the attire was looking all the more feminine and chic. 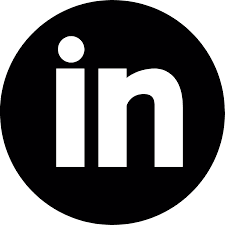 We cannot miss adding this name on this list because she inspired many with her beautiful wedding look. 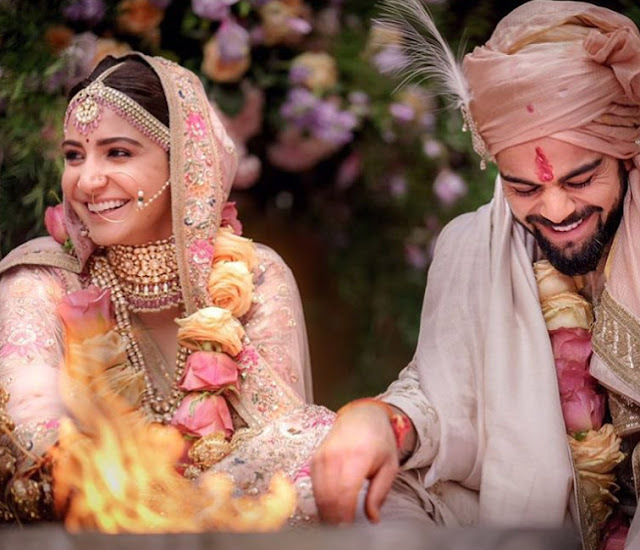 The Pari actress, Anushka Sharma tied the nuptial knot in a secret Italy wedding with Indian cricketer Virat Kohli on December 11, 2017. 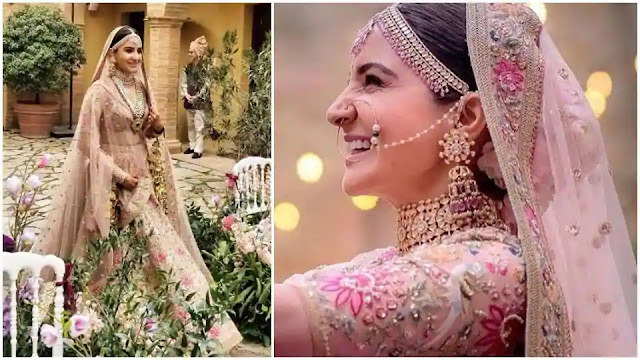 The pretty bride Anushka donned a pink - coloured Sabyasachi lehenga with embroidery in English colours. Embellished with peals, beads with gold and silver thread, the outfit made Anushka look flawless in every respect. 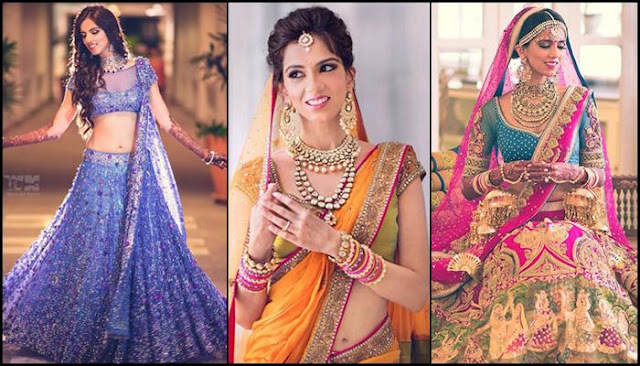 Pairing her pretty wedding lehenga with ethnic jewellery made using uncut diamonds and pearls and her minimal make up look made her the most beautiful bride. 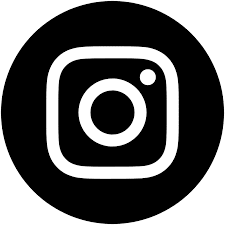 Celebrity hairstylist Gabriel Georgious , the man behind actor Anushka Sharma’s romantic (and dramatic) wedding-day bun, adorned with a bouquet of Tuscan hydrangeas in white, described her as ‘the easiest and calmest bride’ he’s ever worked with. 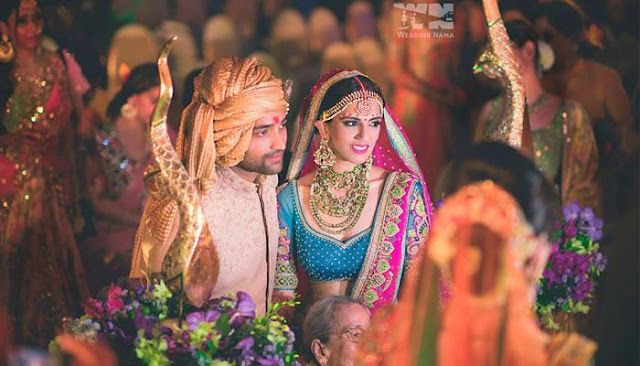 National Film Award-winning fashion designer, Neeta Lulla’s daughter, Nishka Lulla’s wedding was nothing less than a dreamy affair.She married her longtime boyfriend, Dhruv Mehra and donned a bright pink and peacock blue Radha Rani inspired lehenga. 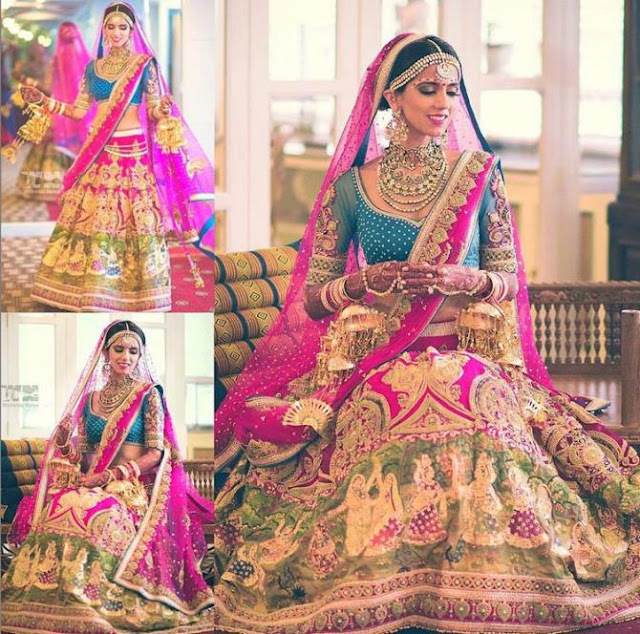 Adding to the uniqueness, the bride Nishka's lehenga had vintage pearl embroidery and large panels with Tanjore painting like work on the border. Above Woman Stock Image of their Wedding.